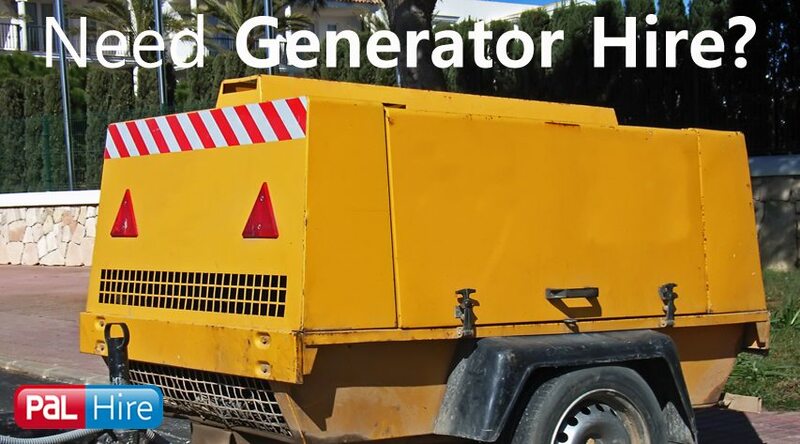 With 100,000 customers since 2003, we know what we’re doing! 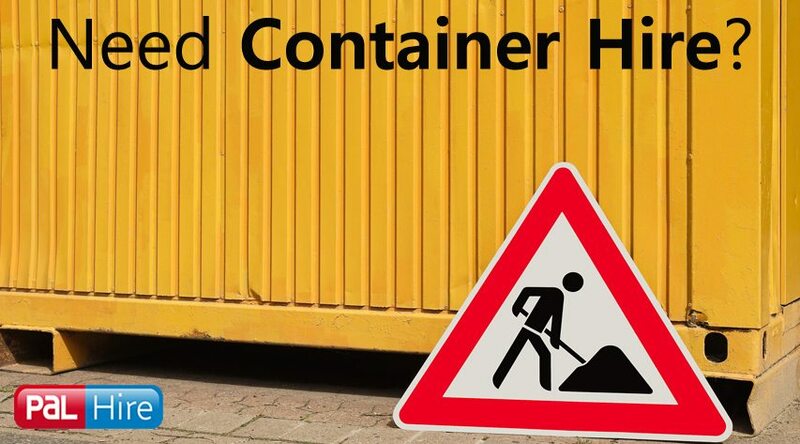 Portable toilet hire in East Midlands, we cover: Derby, Leicester, Nottingham, Lincoln and the surrounding areas. 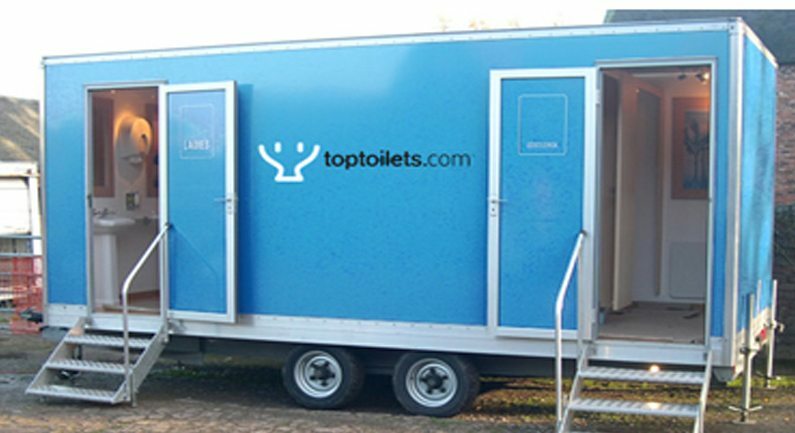 Here at Top Toilets, we are a nationwide one-stop shop for all your portable toilet hire needs and there is no job too big or small. 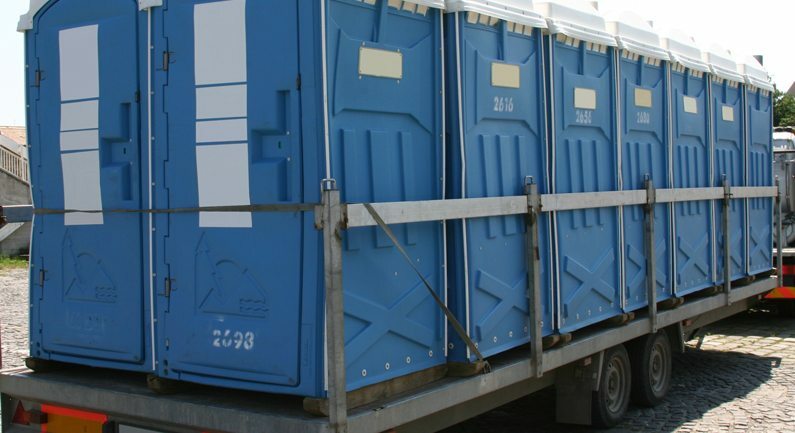 We have been providing portable loo hire all over the East Midlands since 2003 and have had over 100,000 customers around the country. 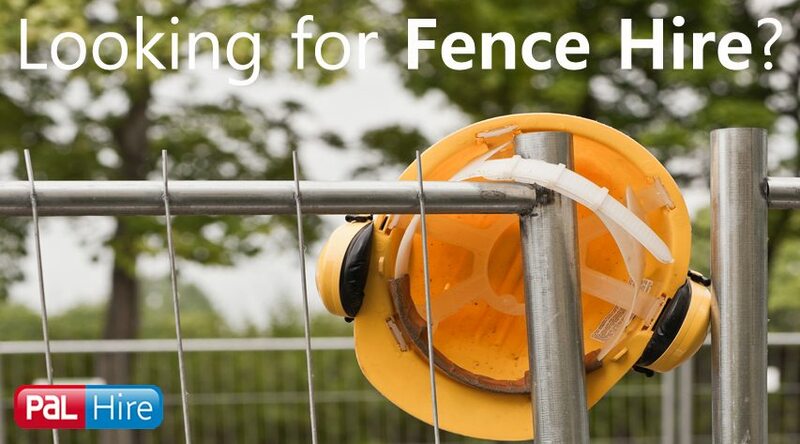 Whether you have a construction work in Kettering, a festival in Bakewell, a street party in Derby or an outdoor summer wedding in Glossop – Top Toilets can provide you with festival toilet hire, luxury toilet hire or disabled toilet hire in order for you to comply with your Duty of Care by meeting the current sanitary requirements as set by the EA legislation. 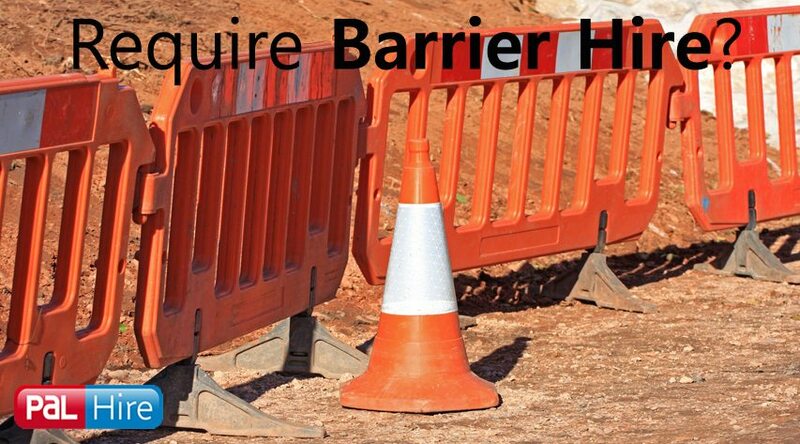 If you have any questions regarding portable toilet hire in East Midlands, call us on 0844 686 9342. This small market town is in the district of Derbyshire, located on the River Wye. Bakewell is well established for the invention of the Bakewell pudding and the landmarks such as All Saints Church, which brings in the tourism. There are also several yearly events that take place in the town. The Peak Literary Festival is held in spring and autumn, and there is Carnival week, which occurs at the beginning of July. 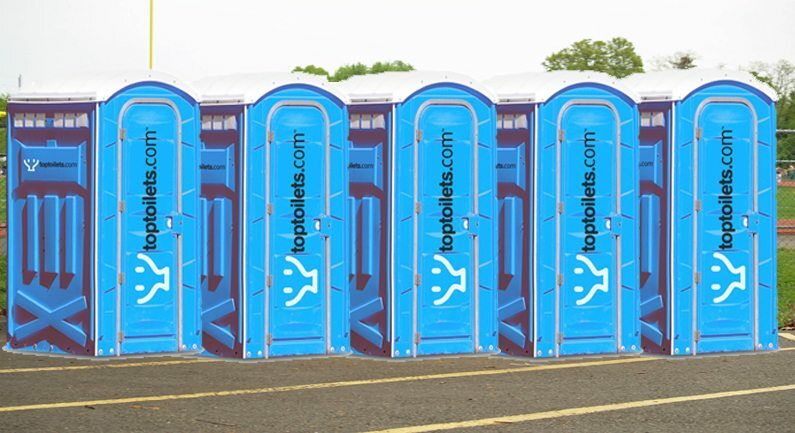 At Top Toilets, our job is to make your job easier. 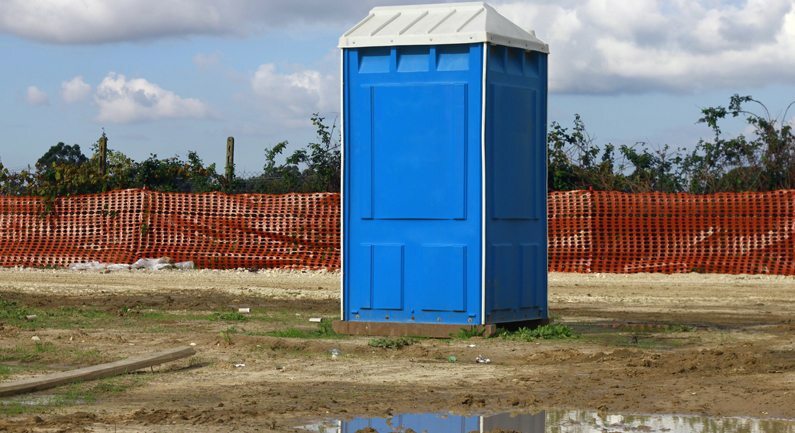 To assure the locals and tourists are well taken care of, we can provide you with portable toilet hire in Bakewell, including luxury toilet hire, to assure your Duty of Care is met. Located on the banks of the River Derwent, Derby became one of the origins of the Industrial Revolution. This city in Derbyshire is known for its innovative transport manufacturing. Along with being well established for this, Derby is also popular for its shopping and nightlife. The shopping is split up into three areas; these being Cathedral Quarter, St. Peters Quarter and Intu Derby. Intu Derby is an indoor shopping centre that opened in 2007 and was originally named Westfield Derby, and after construction work costing around £340million, it was sold as Intu Derby in 2014. 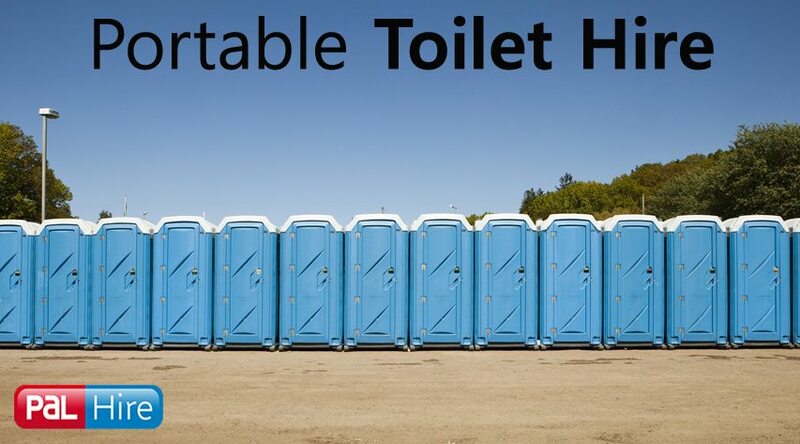 At Top Toilets, we can make sure that you have the best value and quality portable toilet hire in Derby. Nottingham is home to both University of Nottingham and Nottingham Trent University, meaning there are over 60,000 students in the city. Each year, the city holds the Robin Hood Festival, which is attended by large crowds and occurs at Sheerwood Forest. There is also a Carribbean Carnival where the locals celebrate with floats and dancing, and this takes place at the Forest Recreation Ground. 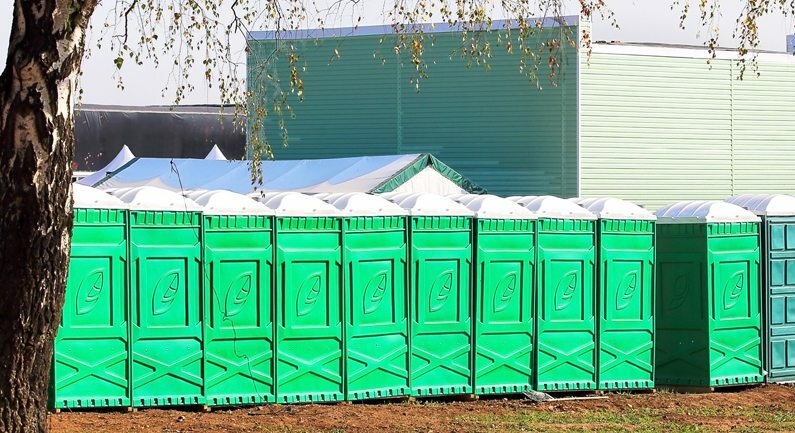 To assure you always meet the current sanitary requirements as set by the EA Legislation, we offer festival toilet hire, disabled toilet hire and urinal hire in Nottingham.